Briger Forest, Scripps Expansion & Climate Change By John Waters, B.S., M.S. 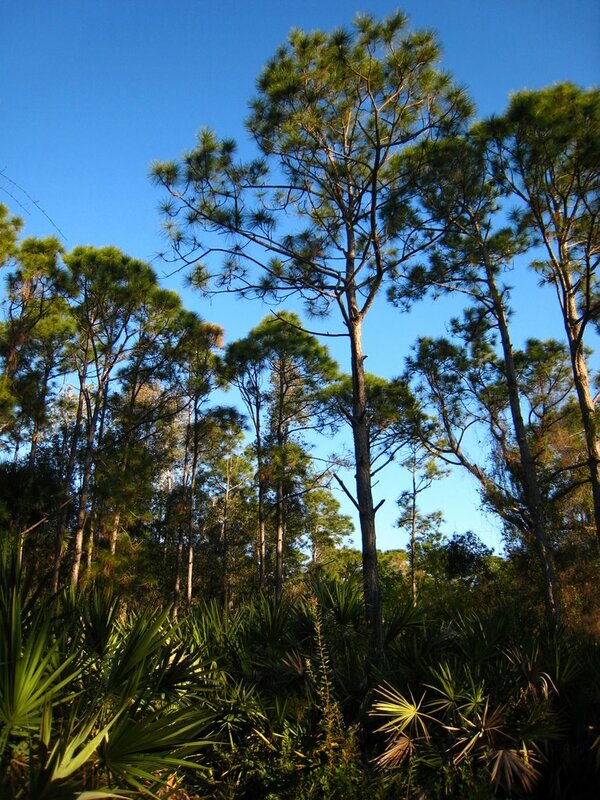 The Briger Forest Tract is not very large, but it is, tragically, one of the largest tracts of intact forest remaining in southeast Florida. But these small, fragmented tracts of native ecosystems still remain throughout the state; these tracts—especially when reconnected with each other via biological corridors—can serve as crucial reservoirs in the future re-wilding of the state of Florida. We have to start somewhere. In the December edition of Environmental Science and Technology, Georgia Tech City and Regional Planning Professor Brian Stone published a paper that suggests policymakers need to address the influence of global deforestation and urbanization on climate change, in addition to greenhouse gas emissions. A synopsis of this paper and the issues surrounding it appeared in the Nov. 11, 2009 of Science Daily entitled Reducing Greenhouse Gases May Not Be Enough To Slow Climate Change. According to Stone’s paper, the international community needs to work to broaden extensively the range of management strategies beyond just greenhouse gas reductions alone. Stone states in his paper: “Across the US as a whole, approximately 50 percent of the warming that has occurred since 1950 is due to land use changes (usually in the form of clearing forest for crops or cities) rather than to the emission of greenhouse gases. Most large US cities, including Atlanta, are warming at more than twice the rate of the planet as a whole—a rate that is mostly attributable to land use change. As a result, faulty corporate-friendly emissions-reduction programs like the cap and trade program under consideration by the US Congress will not sufficiently slow climate change in large cities where most people live and where land use change is the dominant driver of warming.” According to Stone’s research, slowing the rate of forest loss around the world, and regenerating lost forests, could significantly slow the pace of global heating. And yet even before the release of Stone’s landmark research paper, the direct and dire impacts of egregious land-use practices on local, regional, and global climate stability is far from a new concept. Saying nothing about those in the scientific community who for 20 years now have been researching this extremely critical component of the anthropogenic climate-change equation—the world’s indigenous peoples have been aware of this fundamental connection for centuries. 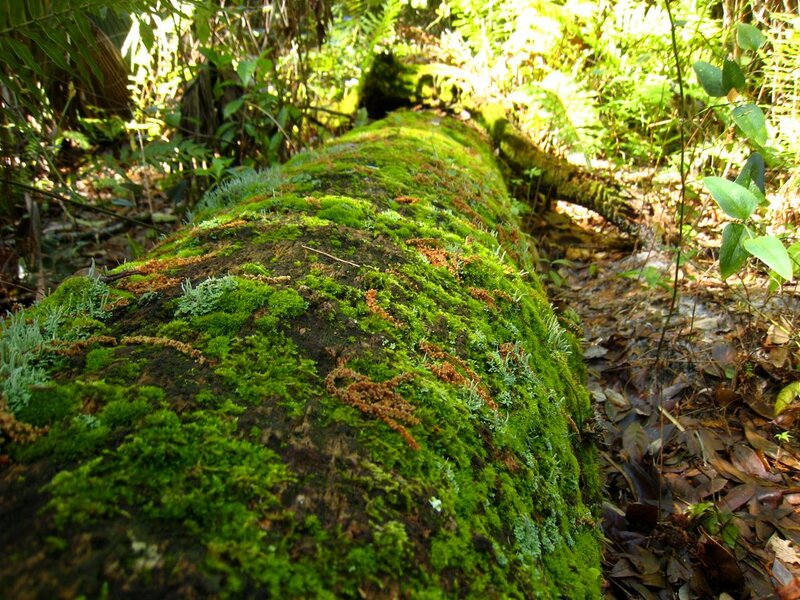 Florida is one of the most biologically diverse places on Earth. From north to south down the peninsula, a variety of vegetative ecosystems have established millennia-old symbiotic relationships with Florida’s warm, wet climate. Over the course of the last century, rampant corporate, industrial, and commercial development has wreaked utter and abject devastation on most of these complex ecosystems. Recent studies by the U.S. Forest Service have indicated that pine forests, like the Briger Forest Tract, are particularly adept at sequestering carbon—significantly more so, for instance, than hardwood forests (trapping up to 3 times as much carbon.) But there is much more to the role of forests in stabilizing climate and weather patterns than carbon sequestration. Destroying a healthy functioning native forest ecosystem results in direct and immediate warming and drying of the entire area. The prevailing winds will transport this warming and drying effect downwind to other surrounding regions, resulting in further warming and drying and increasing the opportunity for fire to break out and rage out of control. This is further intensified by the removal of trees, which serve as natural windbreaks. Ultimately, precipitation decreases, and desertification inevitably results. The Briger Forest Tract lies very near Florida’s Atlantic coast. Coastal forests and swamps are critical to tempering the intensity of the winds and storm surges of hurricanes. The impacts of Hurricanes Andrew, Katrina, & Rita (as well as that of the Indian Ocean tsunami of late 2004) were noticeably lessened in regions where coastal mangrove forests, swamps, marshlands, and rain forests were left intact. Much of the area around the Briger Forest is already overdeveloped. Land-falling hurricanes—especially stronger ones—would do untold damage to these communities already. Clearing and developing places like the Briger would only worsen these impacts. Thanks to anthropogenic climate change, sea levels around the world have already begun to rise. It is projected by many scientists that most, if not all of South Florida will ultimately be submerged by the sea-perhaps as early as the end of this century. Before that happens, if it happens, the rising salt water will leach into the fresh groundwater below the surface. Coastal forests and wetlands hold back salt-water intrusion into both inland surface and groundwater reservoirs; as global sea-levels continue to rise, this intrusion is expected to become a very serious problem throughout Florida. Ecosystem destruction of any kind anywhere is and always has been a climate issue. Destruction of the Briger Forest for yet more corporate commercial development in Florida serves no purpose whatsoever other than to make a relative handful of the very rich even richer. There is no sensible reason for anybody else in Florida to stand for it. So don’t stand for it…stand against it. Stand against the destruction of the Briger and every other remaining wild place in Florida. Restore Florida, for the wildlife, for the people, for the climate: an idea whose time has long since come…. John Waters is an atmospheric scientist & research ecologist who has been tracking global climate change since the 1970s. Waters focuses specifically on the interrelationships between weather patterns, climate stability and ecosystem health and integrity. He has testified in public hearings regarding deforestation, land use and climate change across the United States.